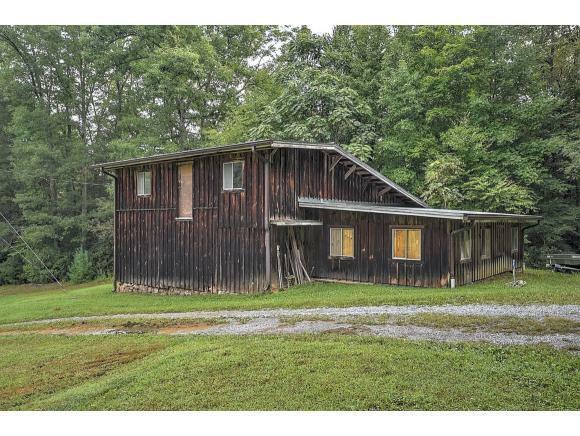 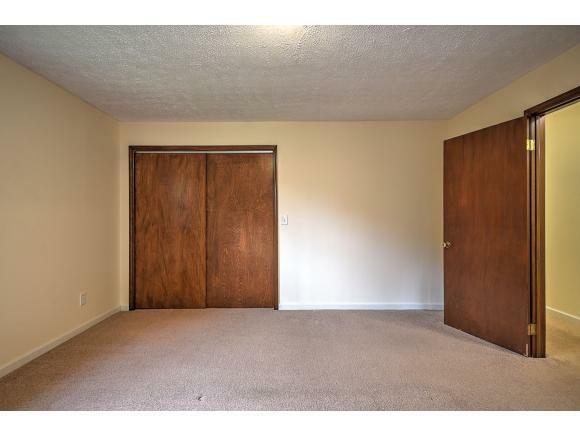 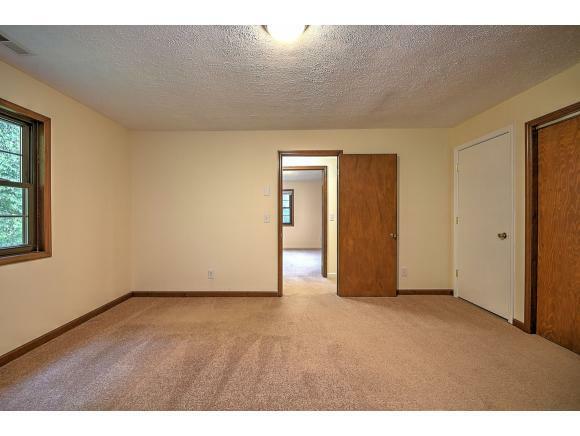 800 Hiram Clark Rd, Elizabethton, TN.| MLS# 412247 | Realty Sales and Rentals LLC is a discount real estate company servicing Northeast Tennessee in residential homes, land, commercial and multifamily apartment sales and property management rentals offering negotiable commissions and outstanding service. 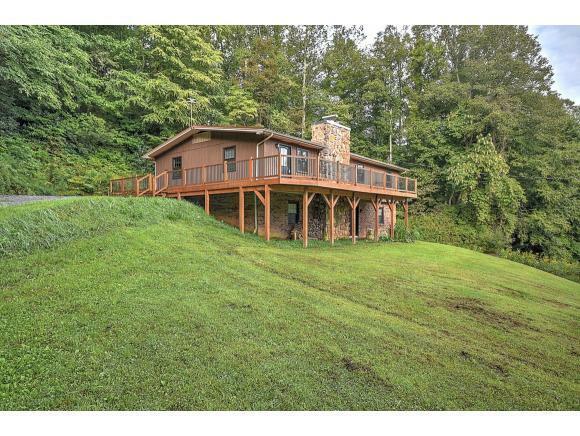 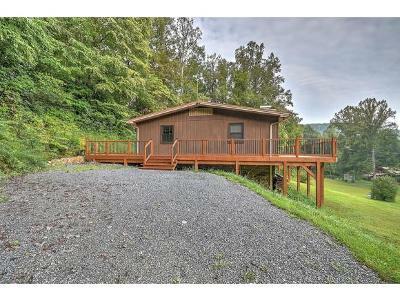 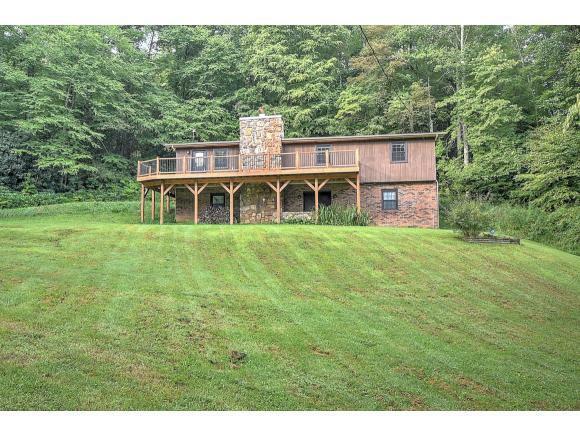 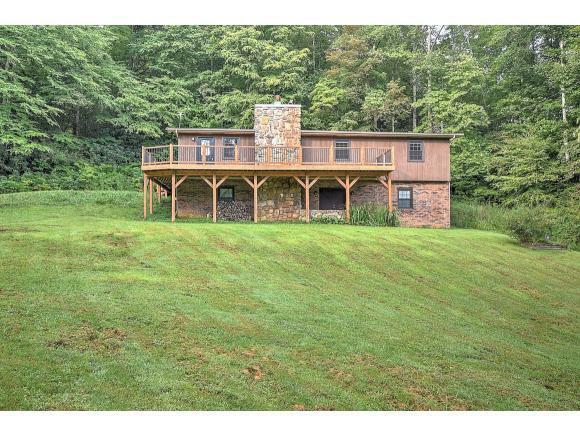 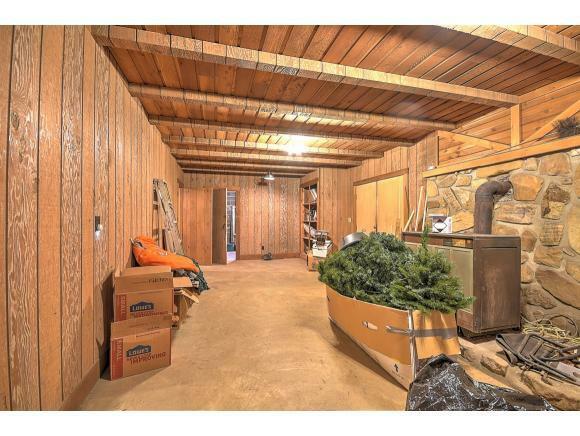 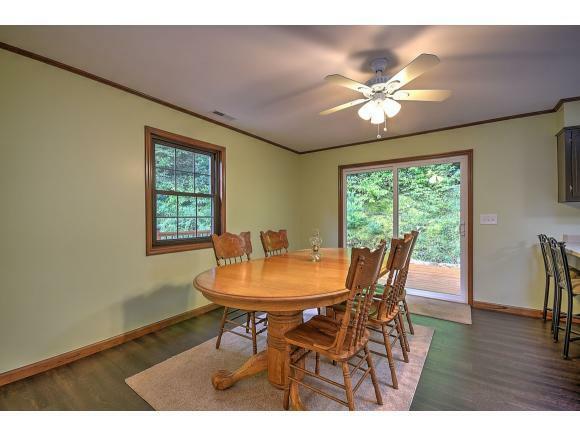 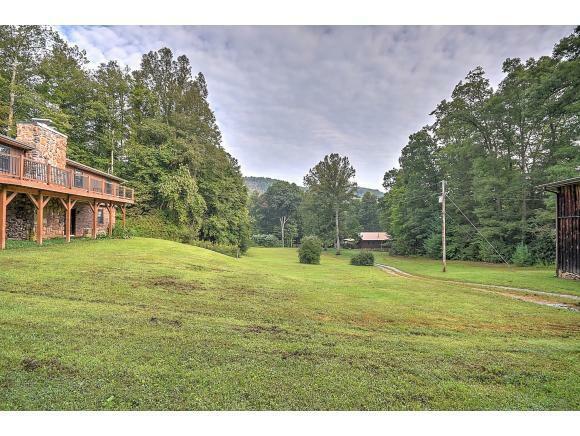 Nestled on 5+ acres only minutes from Elizabethton, Unicoi and I-26, this raised ranch is an ideal blend of privacy & convenience. 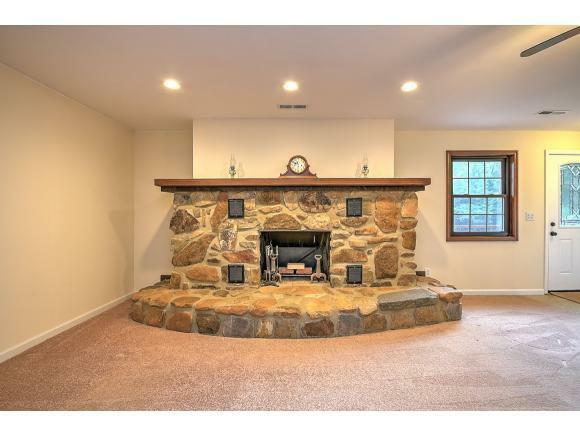 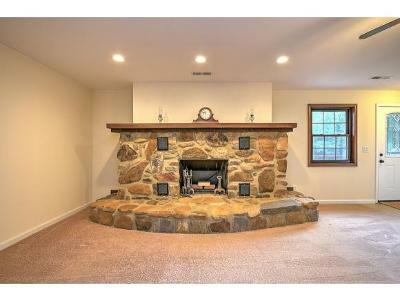 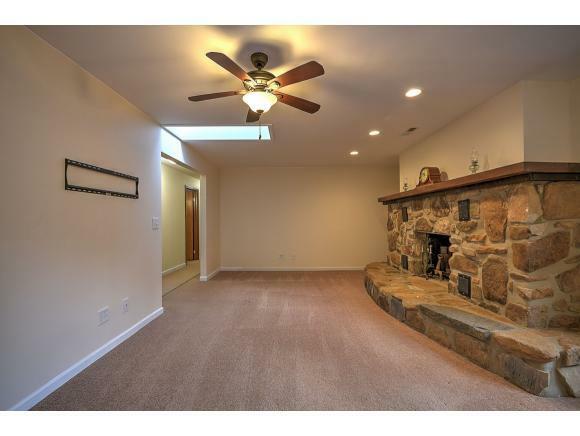 Enjoy a spacious, functional floorplan with three bedrooms, two fully updated baths, an open kitchen with plenty of storage and a great room with a massive stone fireplace youÃ¢ll love cozying up beside on cool winter evenings. 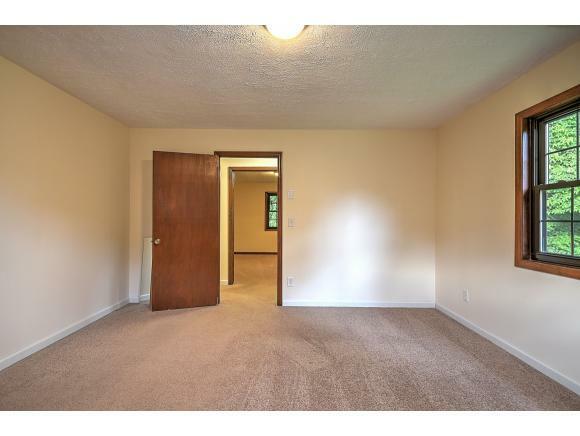 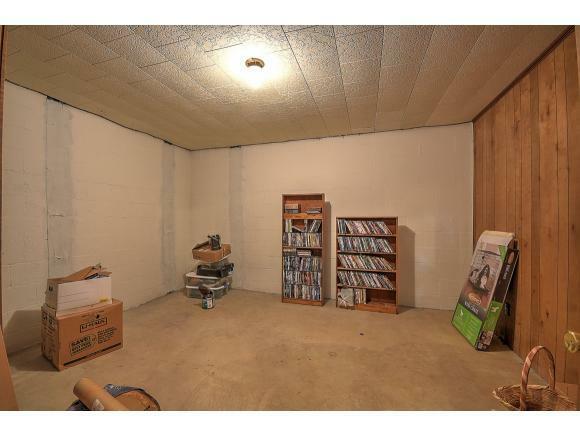 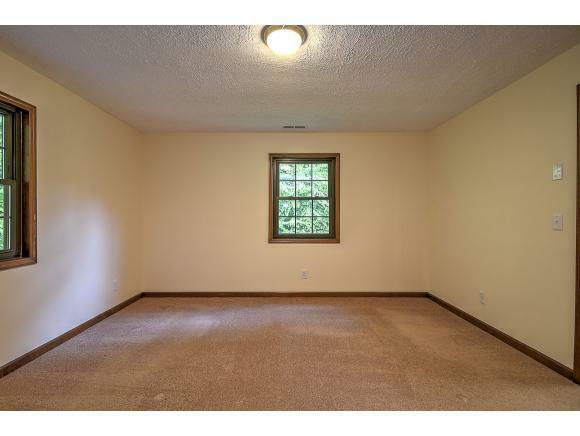 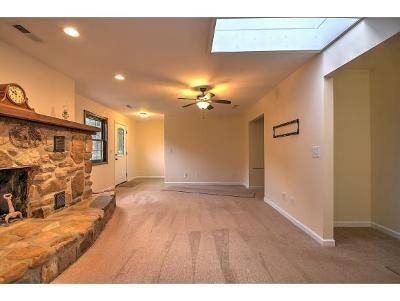 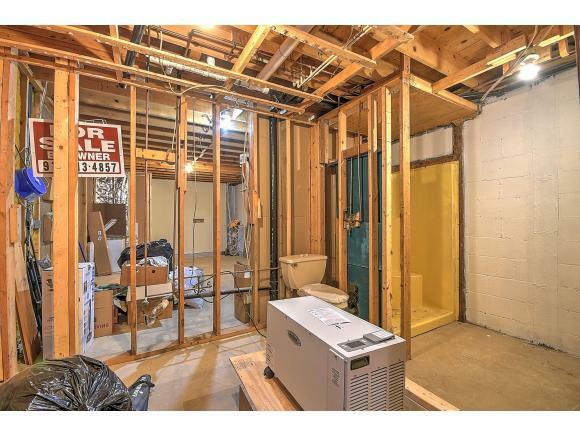 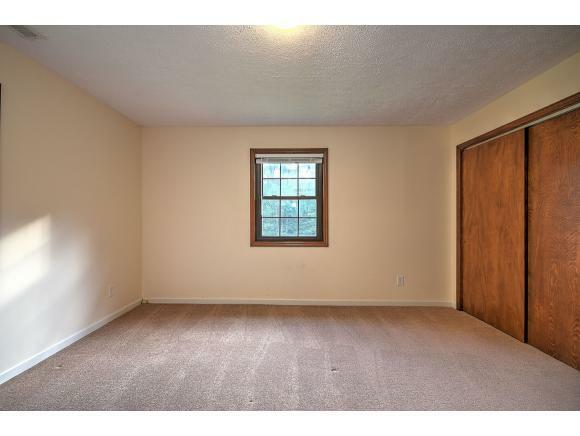 The unfinished basement offers endless potential for additional living space or could be used solely for storage. 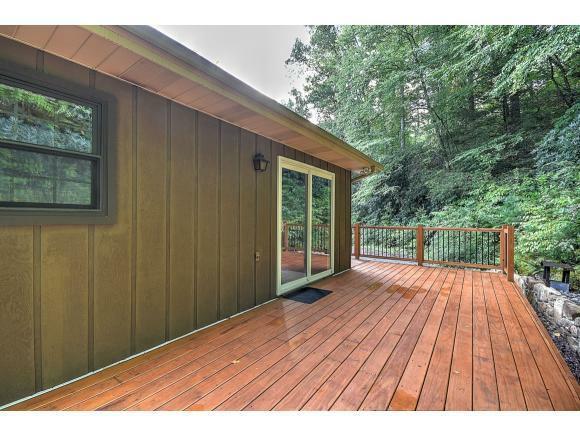 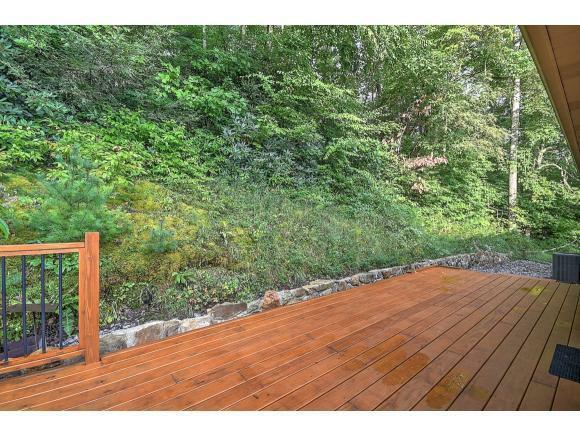 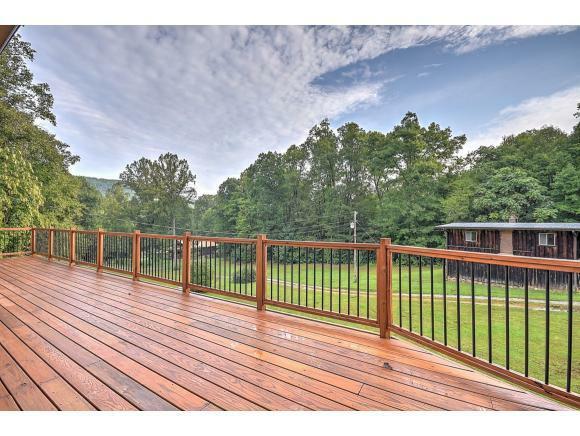 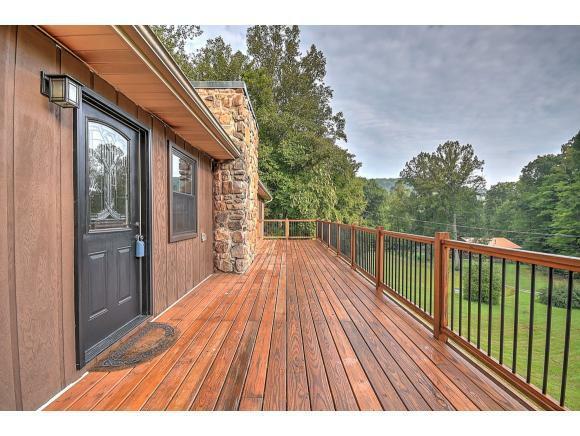 Outside, a beautiful wrap-around deck is perfect for entertaining and enjoying the flora and fauna of East Tennessee. 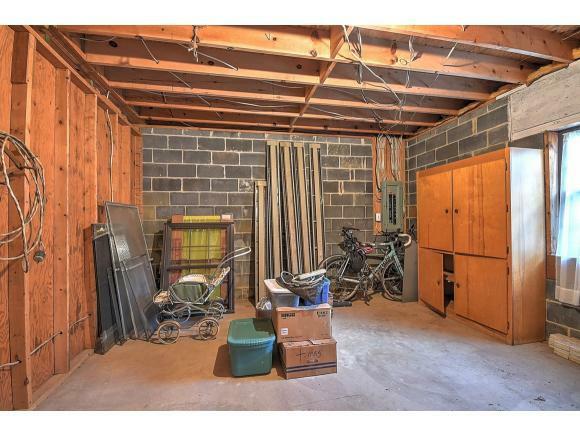 There is also a large workshop, previously used for woodworking, and plenty of yard space to romp around. 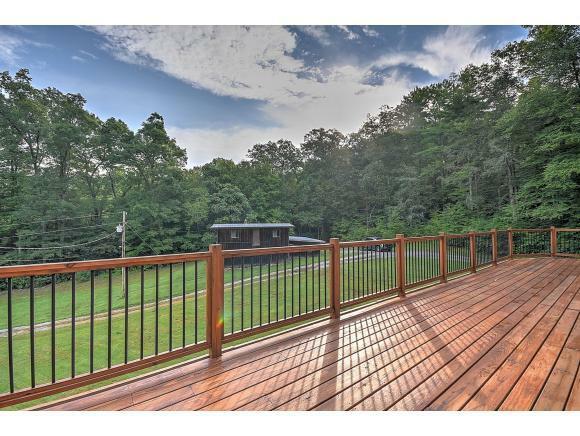 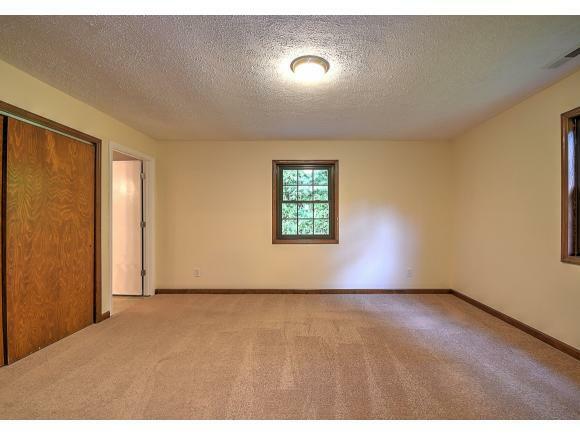 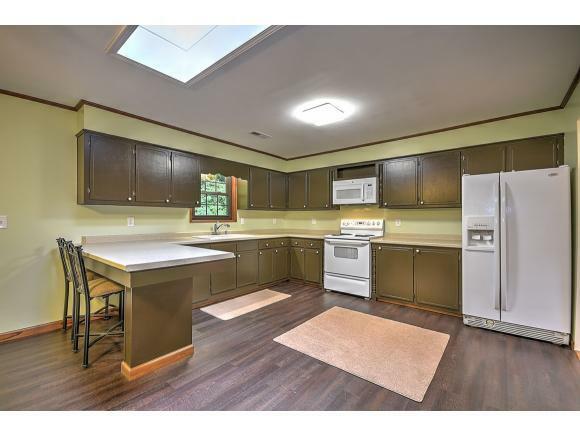 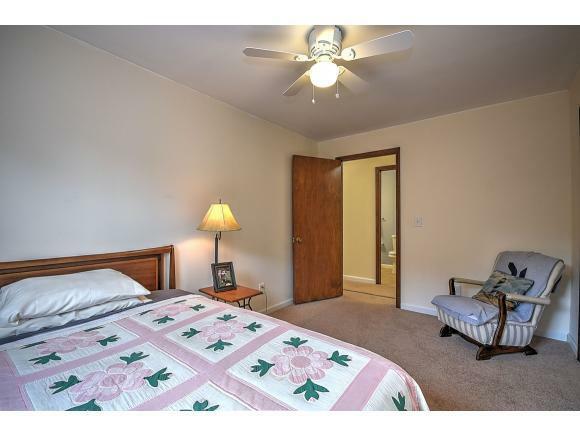 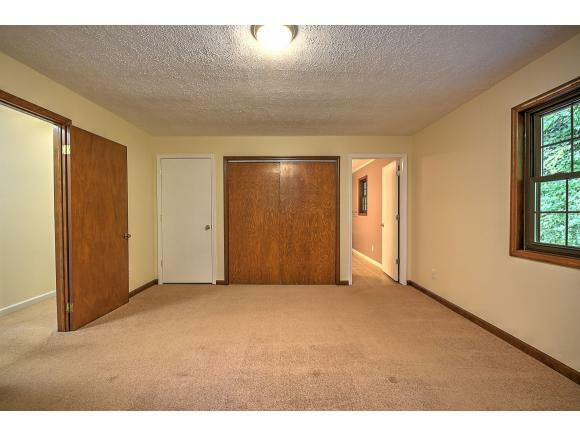 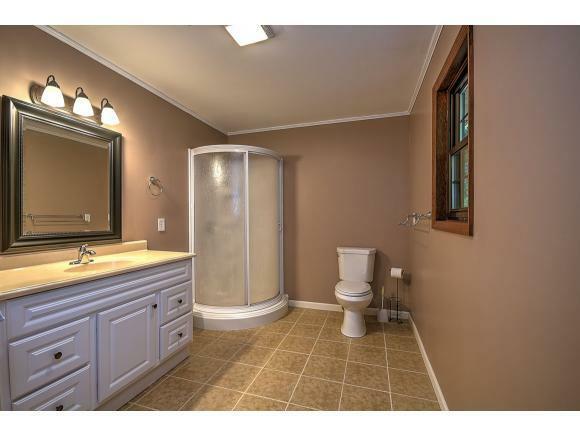 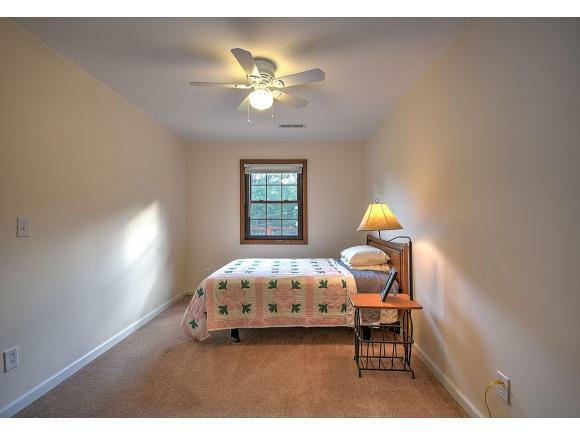 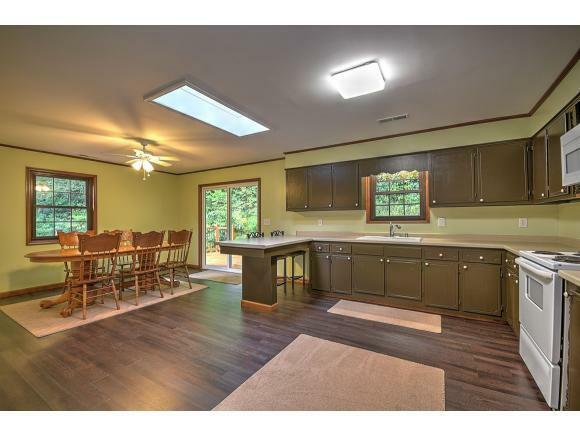 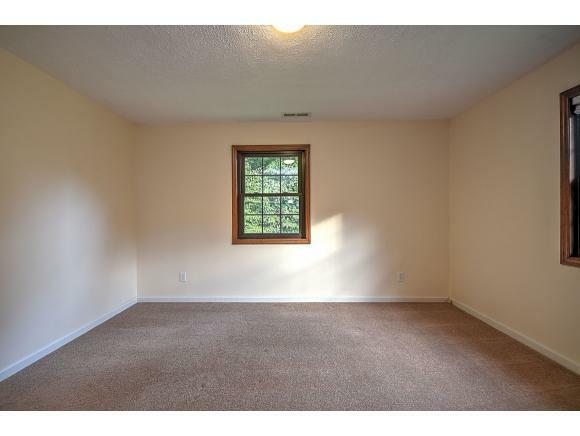 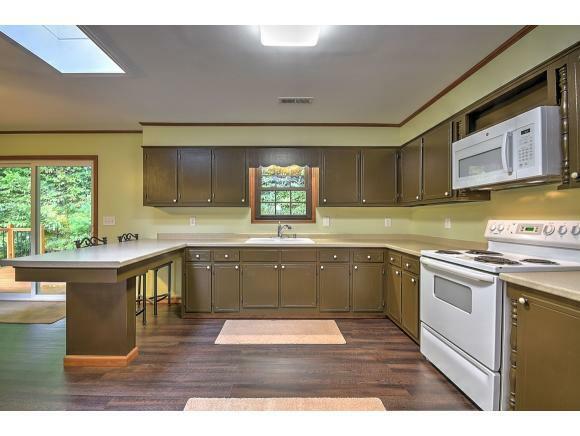 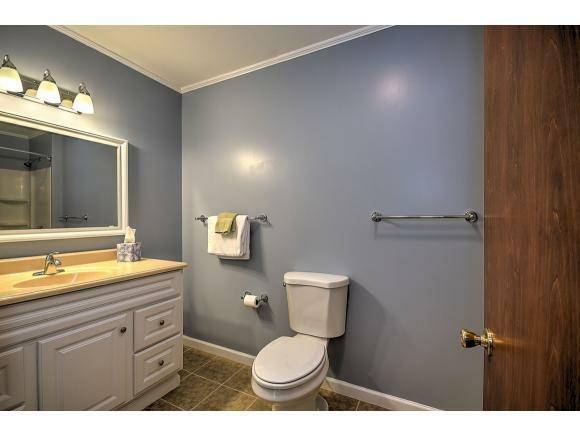 This beautiful property has so much to offer, all its missing is you!